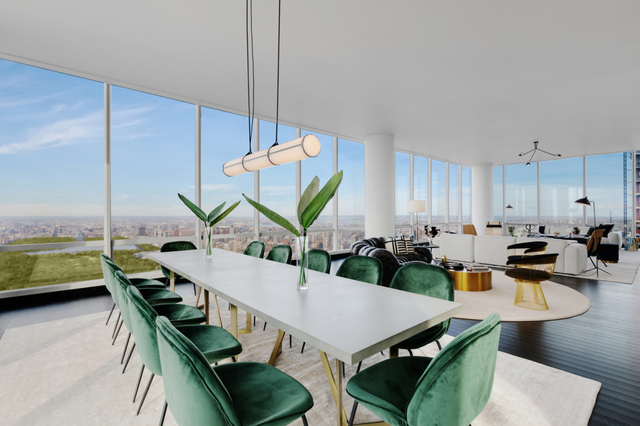 Enter the sprawling 6,234 sf home with soaring ceiling heights ranging to approximately 11' 8" from 3 private-keyed-elevators and be greeted by a 24-foot deep gallery. 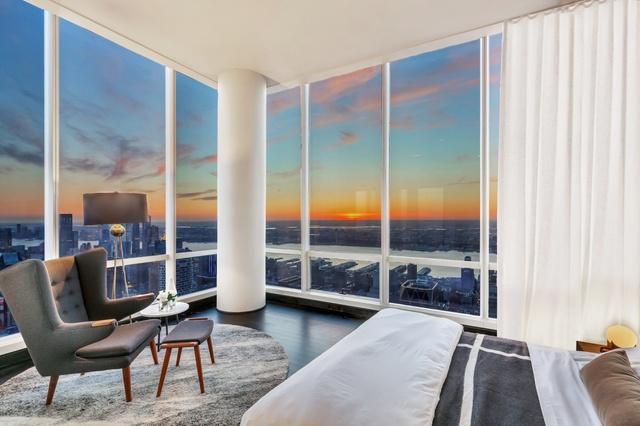 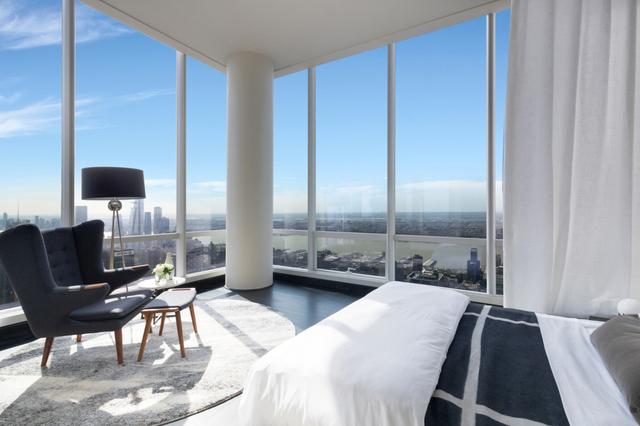 Sun spills from the floor-to-ceiling wall of windows affording breathtaking views of the New York City skyline. 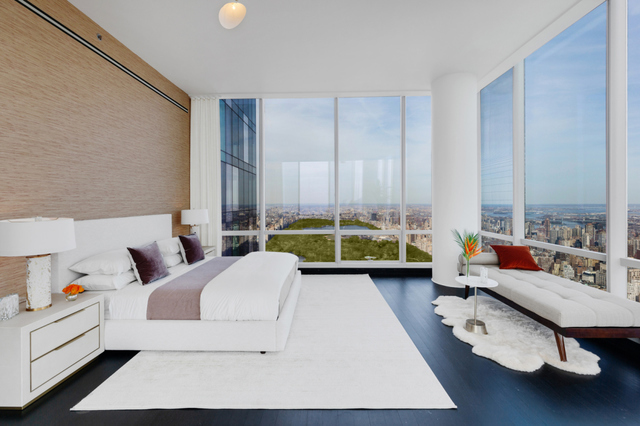 Gracious oversized entry doors herald a warm welcome upon entering each room. 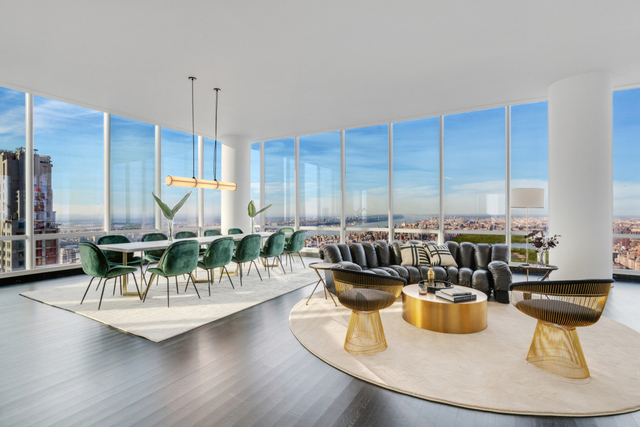 The residence’s special feature includes 57-foot of Central Park frontage providing a glamorous stage for entertaining. 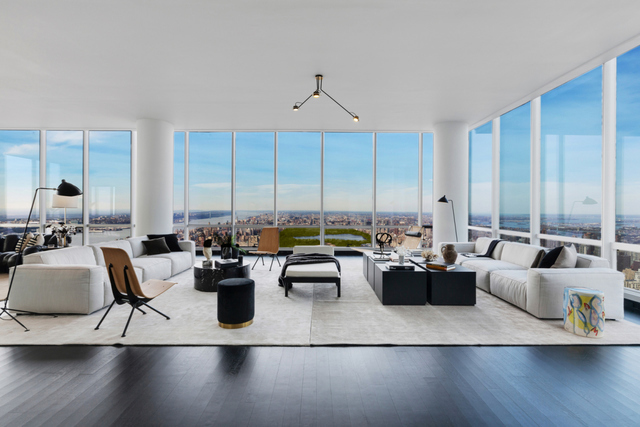 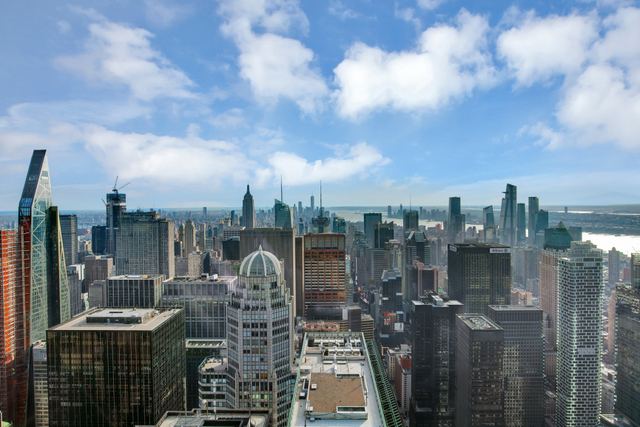 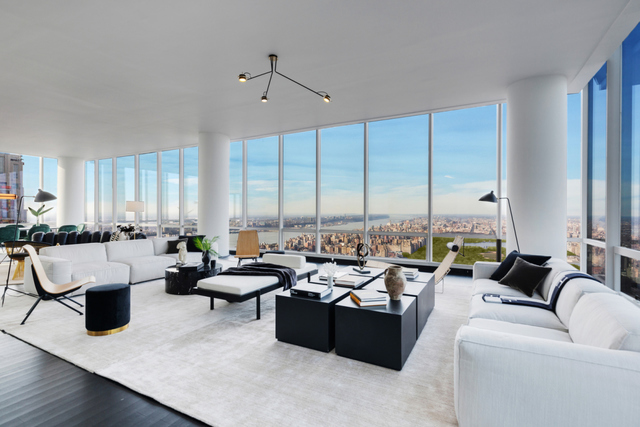 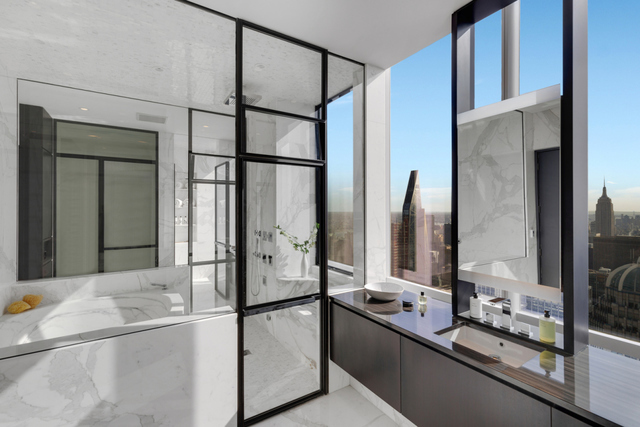 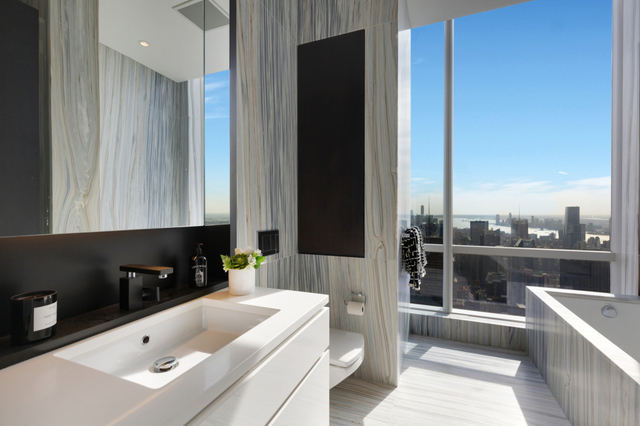 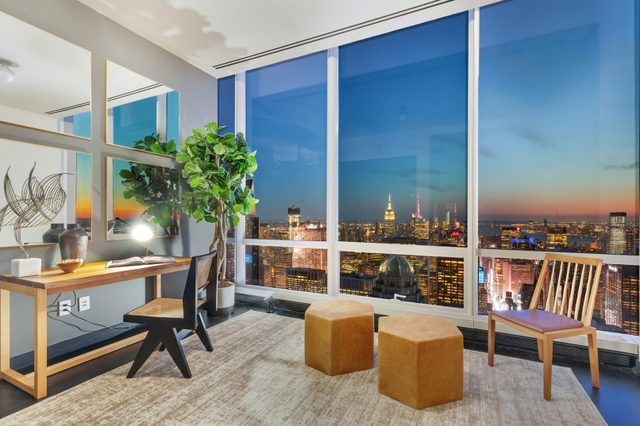 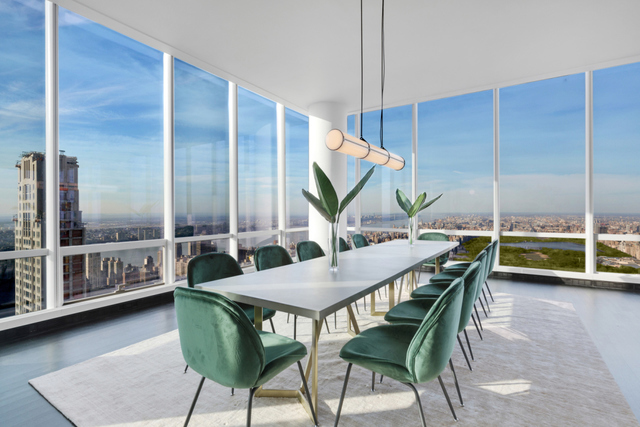 ONE57 is situated at the center of New York’s famed Plaza District. 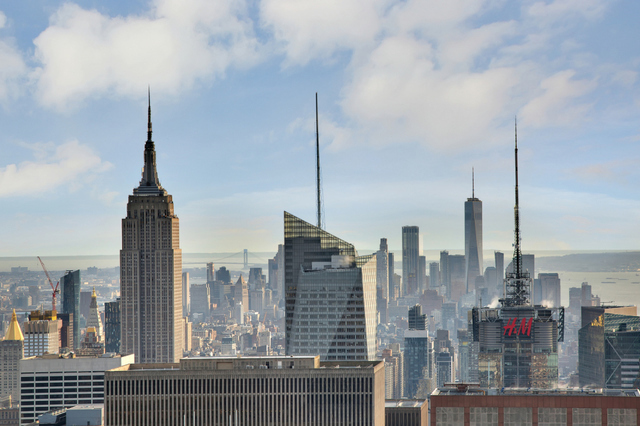 Internationally recognized as one of Manhattan’s most distinguished neighborhoods, it is home to many of New York City’s most celebrated cultural and entertainment venues, art galleries, Michelin-starred restaurants, and the most exclusive retail destinations in the world such as Carnegie Hall, the Museum of Modern Art, the Metropolitan Museum of Art and Lincoln Center stand alongside fashion institutions such as Bergdorf Goodman, Barneys New York, Prada, Hermès, restaurants such as Jean-Georges, Per Se, Daniel and Le Bernardin are all in close proximity. 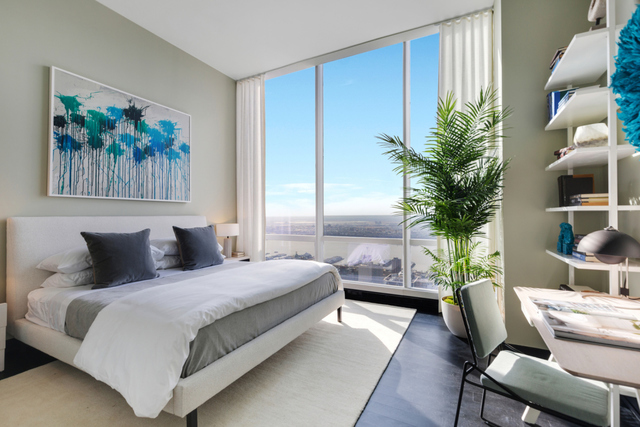 The convergence of pedigree and convenience is what makes the Plaza District exceptional.